Very tasty mushrooms turned out, loved it! In principle, the dish is inexpensive and easy,so you can experiment. 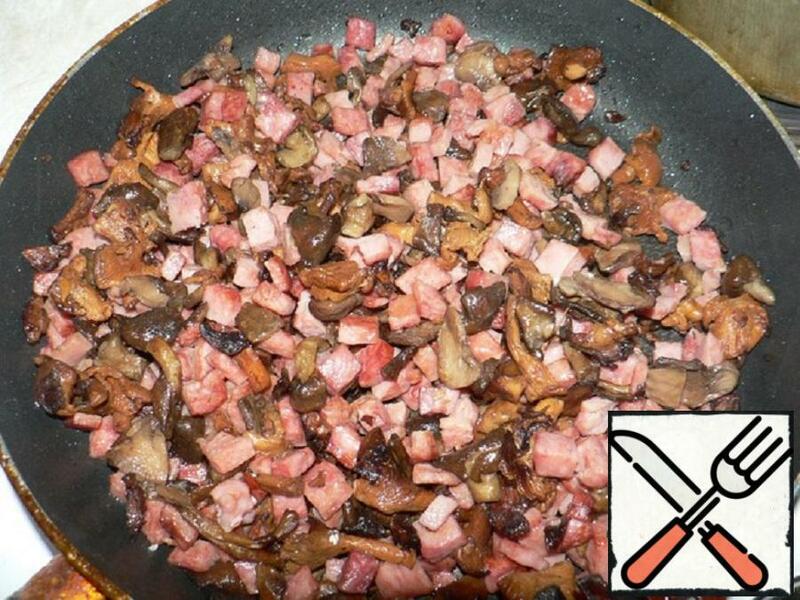 I propose another version of pickled mushrooms. 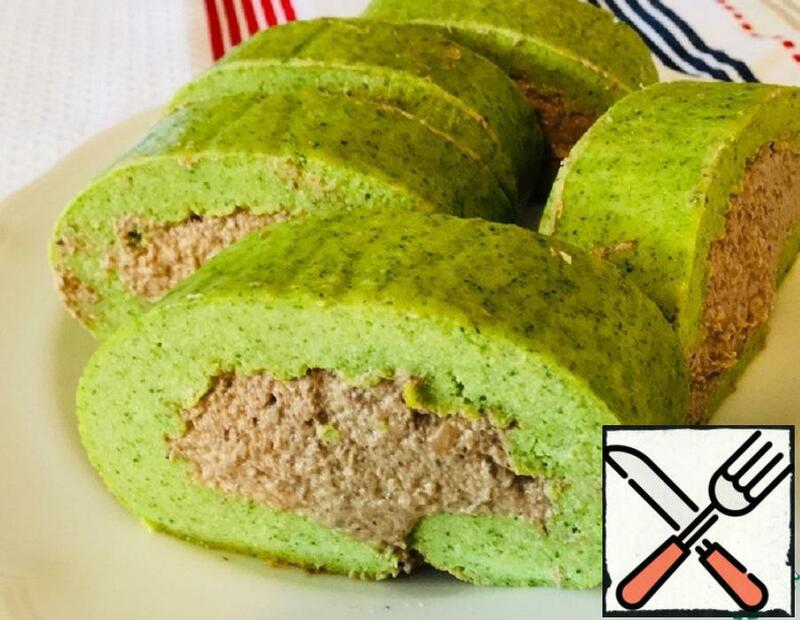 Try it, you will not regret 🙂 Very easy to cook and tasty! I want to offer the option of marinating is – when you really want fast and now. 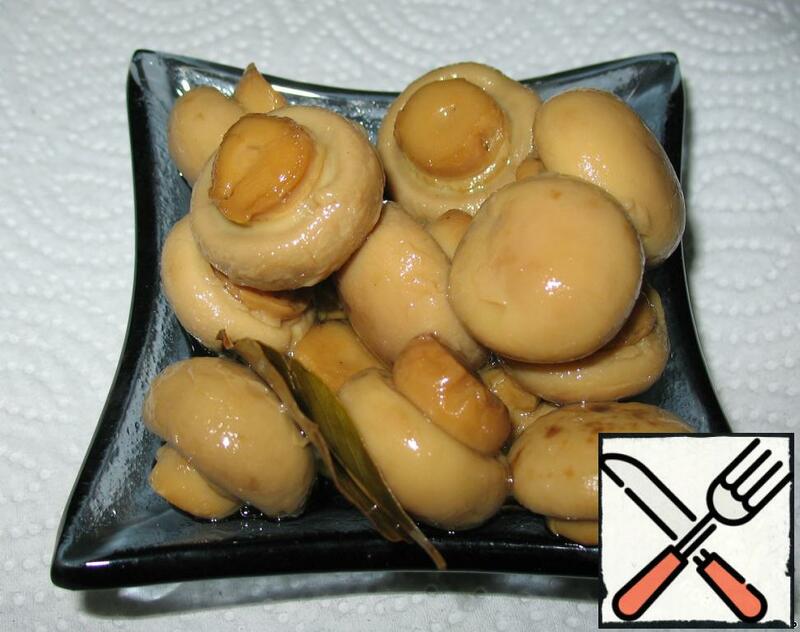 Mushrooms are marinated for 10 -15 minutes, without heat treatment. Great snack. And just as a separate dish. 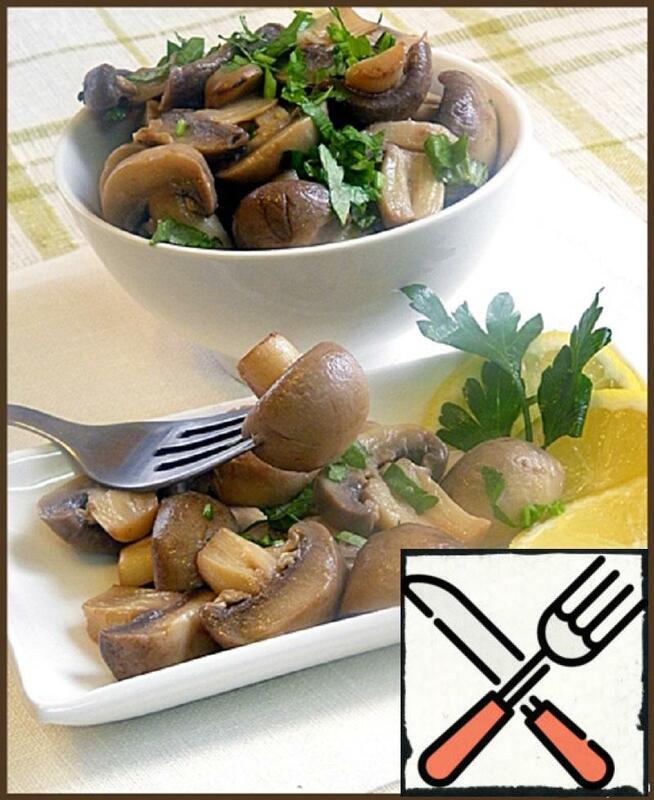 I’m sure mushroom lovers will love it! 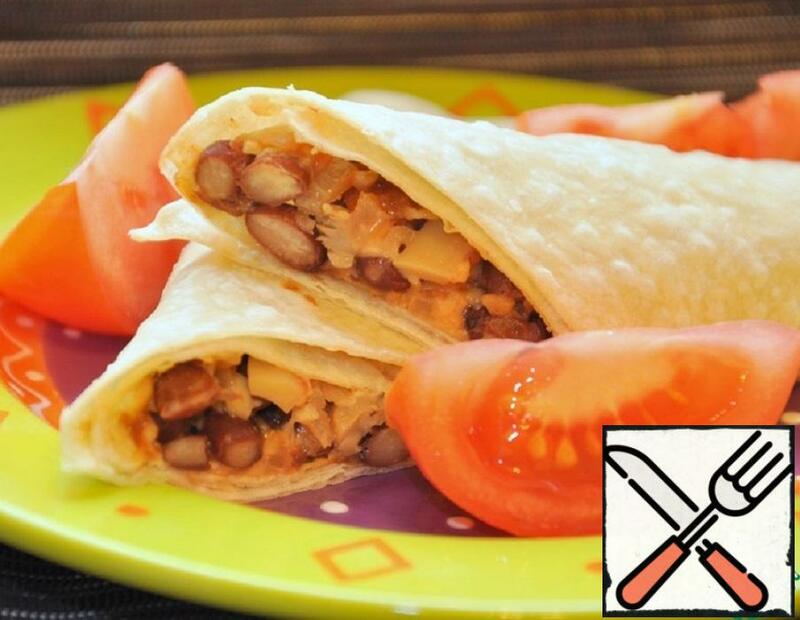 A great appetizer for alcoholic beverages. Very tasty! 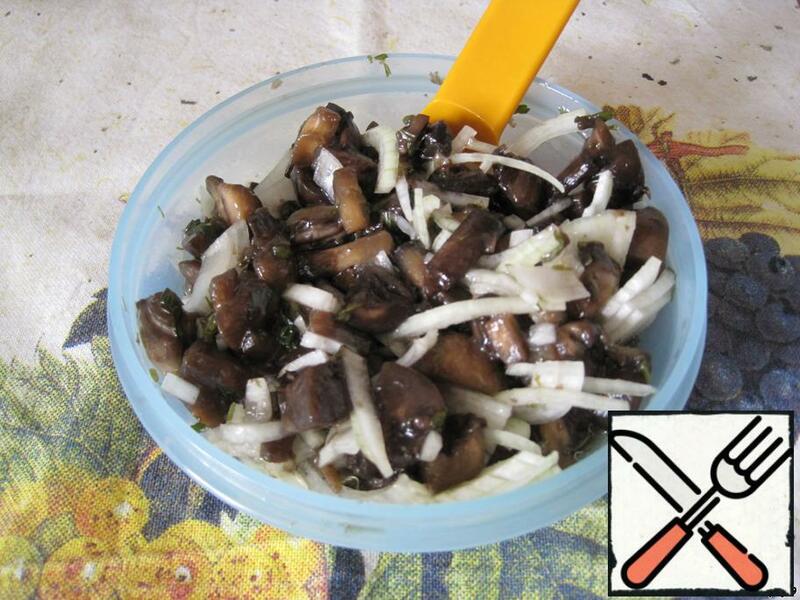 Simple mushroom appetizer. It does not require a lot of effort and products. Perfect for a quick snack. 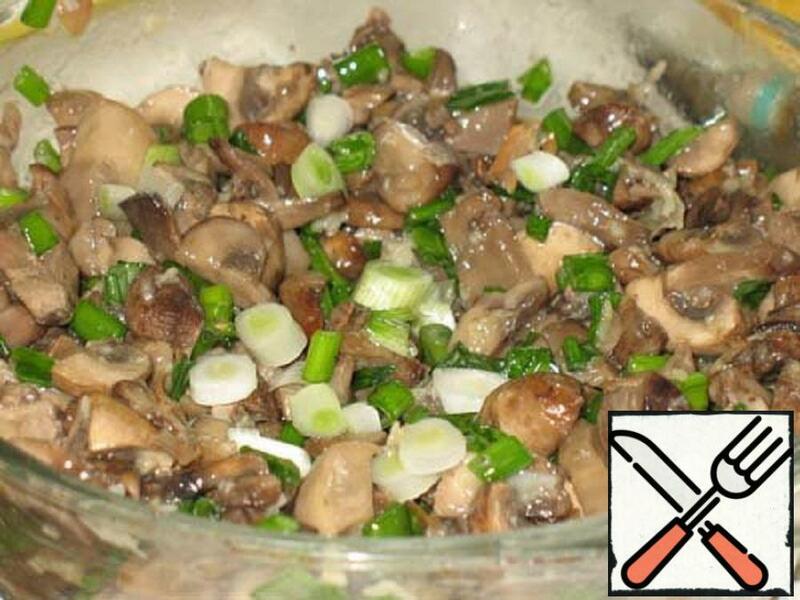 Delicious appetizer with mushrooms. 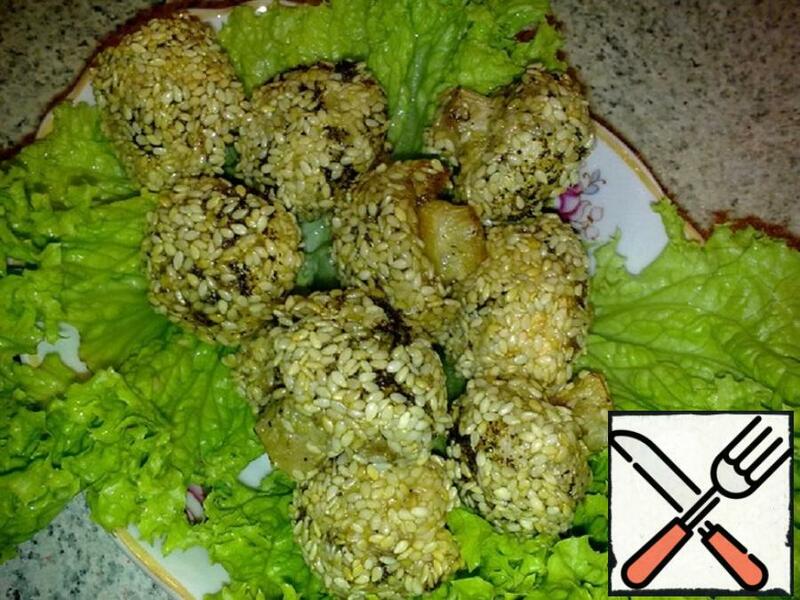 It is prepared very simply, the taste is very pleasant. 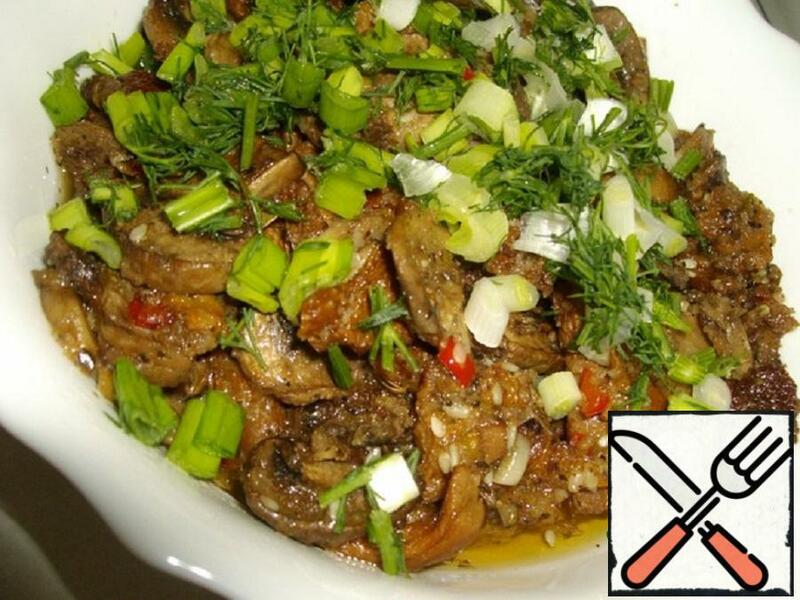 Very tasty chicken julienne with mushrooms. 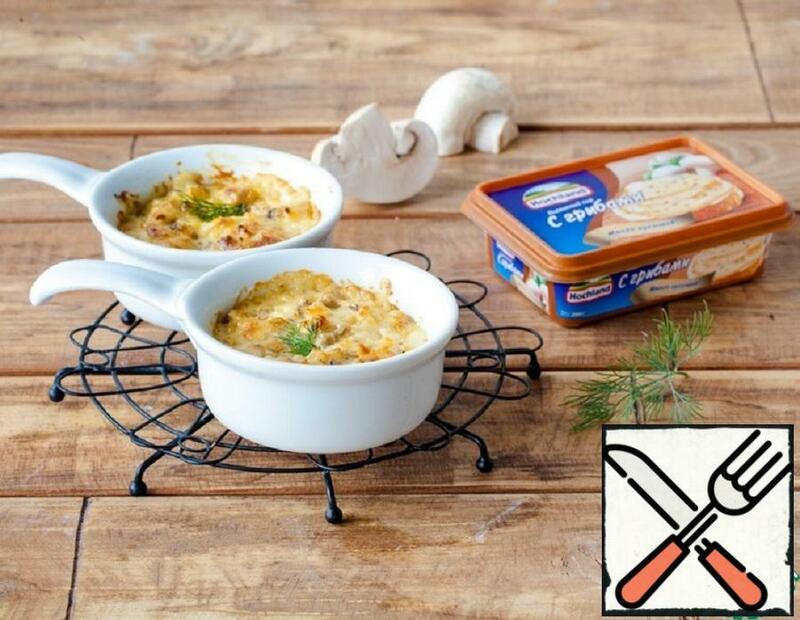 I am sure that you will need this recipe julienne with chicken and mushrooms with photo step by step cooking. A good combination: broccoli, sautéed mushrooms, and melted cheese. We recommend you to prepare. Tasty, beautiful and not troublesome. A great option for a festive table.